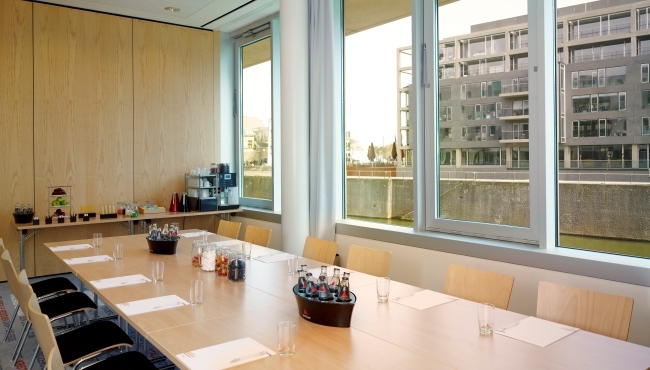 art’otel cologne is the perfect place to host corporate events and social functions since it is located only 45 minutes from Köln Bonn Airport (CGN) and 15 minutes from the Hauptbahnhof (main train station). 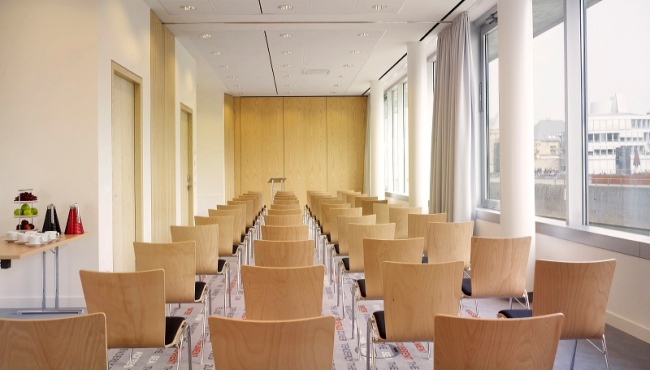 Serving groups of any size, art’otel cologne features six conference rooms, each configurable to your meeting needs and awash with natural daylight. 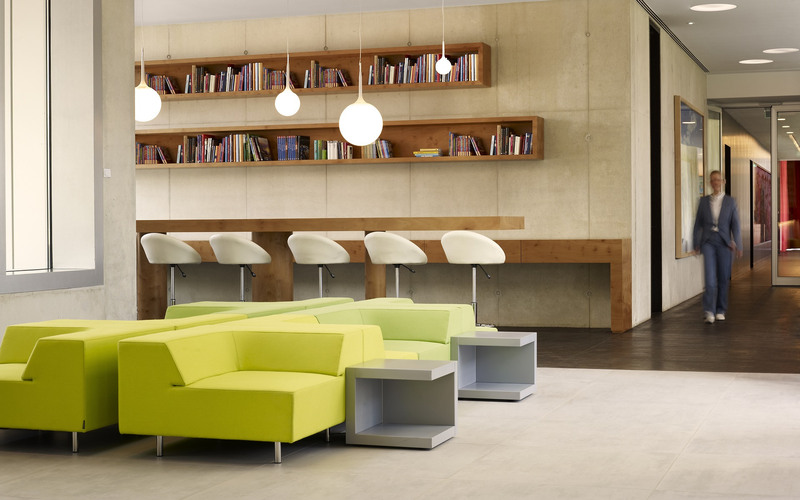 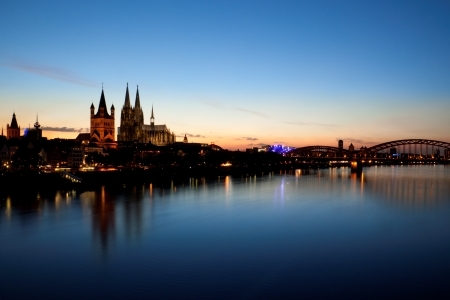 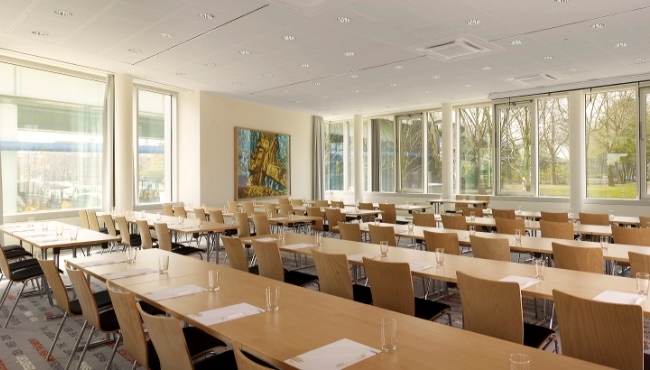 Our hotel in Cologne, Germany welcomes business conferences with its contemporary meeting facilities. 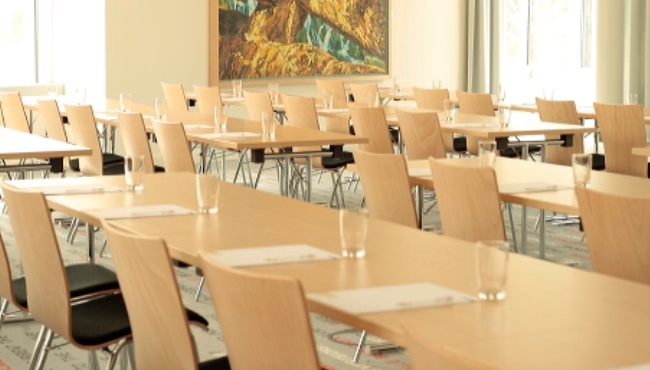 With 218 design-led rooms, and free Wi-Fi throughout the hotel, you and your conference attendees can enjoy a comfortable, convenient stay. 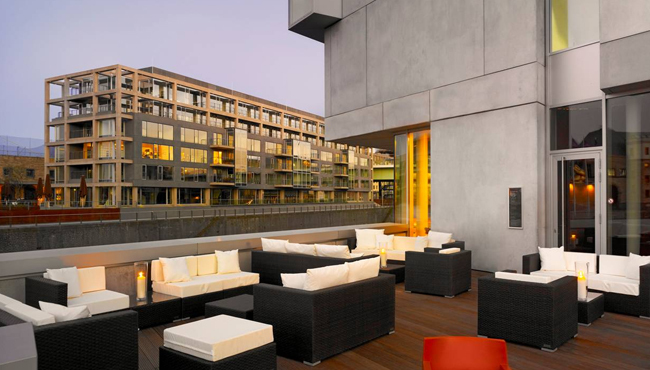 In addition, a soothing sauna and free guided art tours through the gallery-like venue give you and your guests something to look forward to after meeting activities are over.